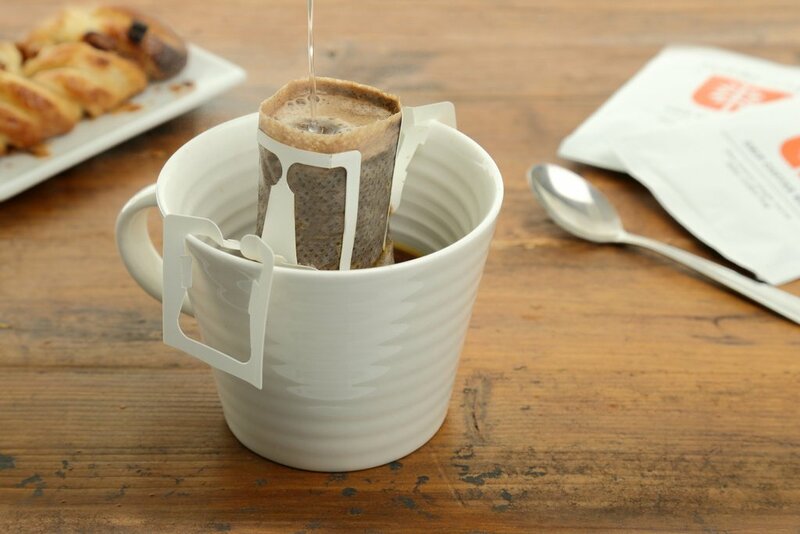 Here's your winter pick-me-up, right here. Cold? Tired? It already seems like this winter is going to be a harsh one, so we have just the answer. 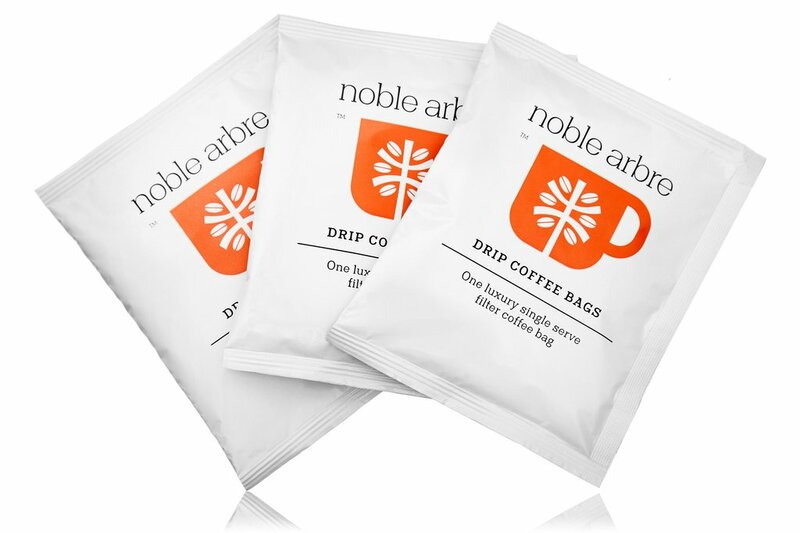 Our chums at Noble Arbre are offering four of you lot the chance to perk up your mornings with a free baox of their special drip coffee bags! 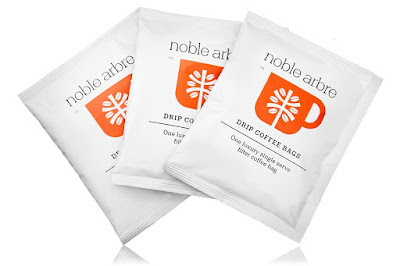 We reviewed the Noble Arbre Drip Coffee Bags last month, and really loved them. 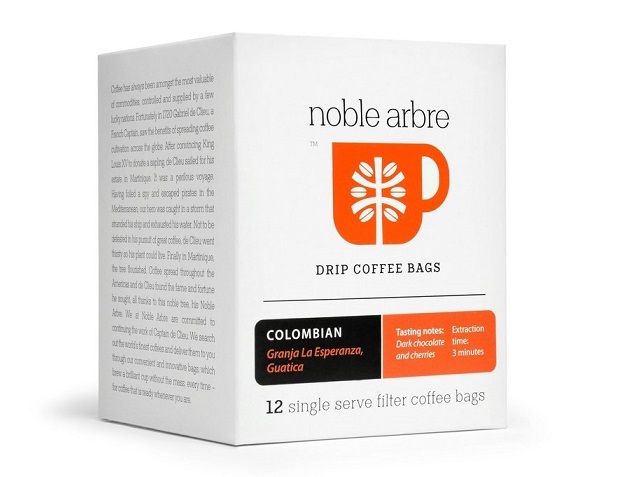 If making a proper cup of coffee is just too much like hard work - or if you're somewhere away from all your coffee-making gadgets - the drip bags work like a tiny personal one-cup filter, and the resulting beverage is delicious. Each box contains 12 drip bags, so should see you bright and breezy well into the winter. And we have four to give away! To enter simply follow us on Twitter (@thetestpit), retweeting any tweet we've posted about the competition, or Like us on Facebook (/thetestpit) then share the competition post. Do either of these things before 6pm on 2nd December 2016. The competition will close at 6pm on 2nd December 2016 and the winners will be notified soon after. UK entrants only please. To win the entrants must be either following The Test Pit on Twitter, or have previously 'Liked' The Test Pit's Facebook page. The judges' decision is final. For T&Cs please send us an email.